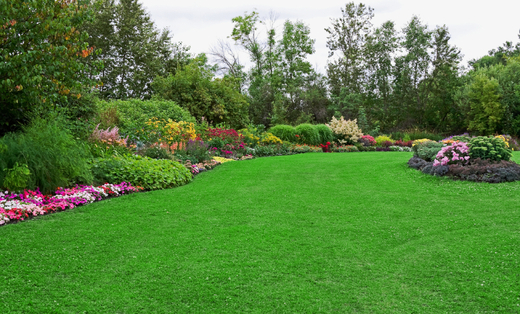 Rollins Lawn Service, based in North Caldwell, NJ, is a professional landscape company with over 18 years experience. We pride ourselves on our prompt, reliable service for both large and small projects. We do our very best to work within the budget of our customers.